Figure Out The Stock Market. If you haven't dabbled with investing in your 20s, now is the time to develop a healthy understanding of the stock market. 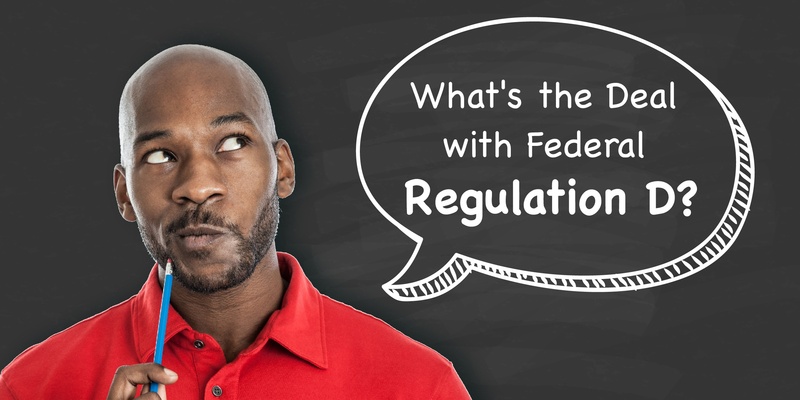 Mutual funds, penny stocks, bull vs. bear… it pays to make sure you understand the market and it's terms to the best of your ability. After all, your retirement often relies on it! Save at Least 2X Your Income For Your Retirement. 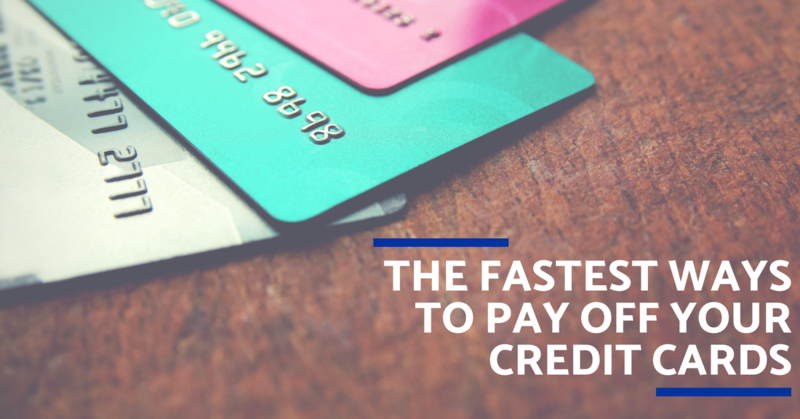 If you were a good little saver in your 20s, this should be an easy goal to reach! 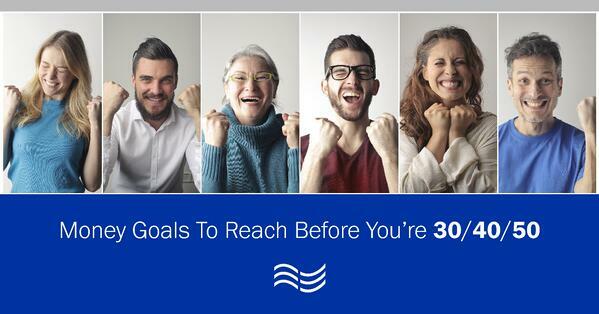 If not, your 30s are the time to catch up! 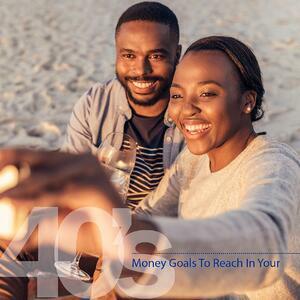 Your goal by 40 should be to have two times your yearly salary saved for retirement. Between student loans, credit card debt, and basic costs of living - young adults today have more debt than ever. This results in many putting off buying a home, but once you're in your 30s, it's time to invest in property! As your property appreciates over time, a home may allow you the cash flow to pursue a more comfortable retirement. It may seem early, but you're halfway to that glorious day when you will retire. Now is the time that you should put some serious thought into what your retirement will look like. What do you want to do with all that time? What type of lifestyle do you imagine living? And most important, how will you fund it? 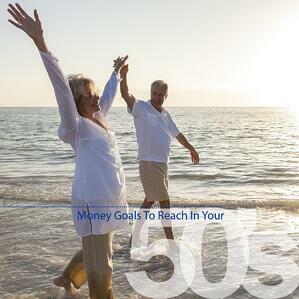 Make sure your retirement savings are on track to provide you the retirement you desire. Make Sure You're Hitting Peak Income. 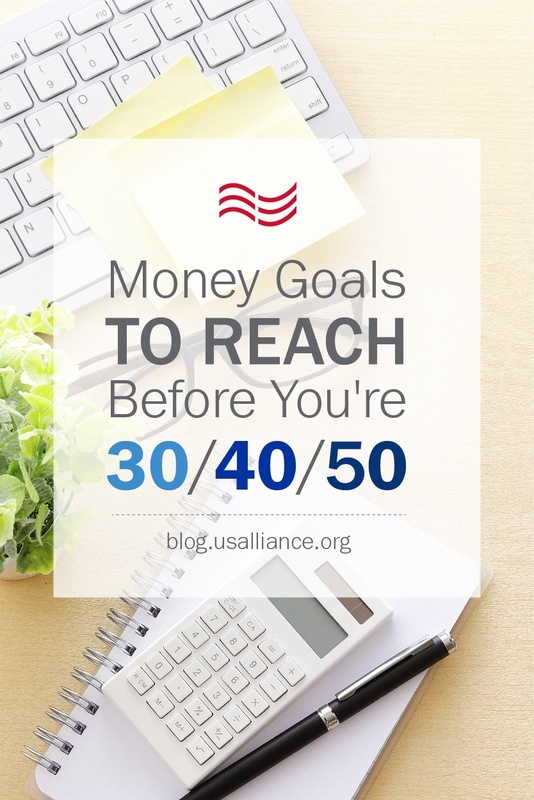 Your 40s are, on average, your most financially productive years! With kids (if you have them) out of the nest- or nearly so- it's time to focus on maximizing your earning potential. Make sure you're getting it! Firm Up Those Retirement Plans. You've got a general idea of what you want to do for your retirement, but now it's time to draw up some concrete plans! Do you want to move to a state with lower taxes? Maybe you want to spend time traveling. No matter your plans, you'll need to account not only for logistics but also for costs. Plan For Life Transitions - And Costs. Your kids might be finishing up college, your parents may be approaching their final years. It's time to think seriously about these major life transitions and their attendant costs. Will you have the coinage to ease your way through these, or will you need to do some re-forecasting? Ideally, you'll retire at 58 and spend the rest of your days sipping mojitos on a Belizean beach. But, in case that doesn't pan out… you'd better have a backup plan! It will be worth it in the end to prepare for all eventualities. 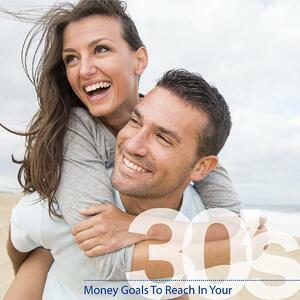 The only thing better than imagining retirement is being financially prepared to do it. At USALLIANCE, we offer both Traditional and Roth IRAs (Individual Retirement Accounts) to give you the flexibility to choose what works best for you and your family.